Look what arrived! 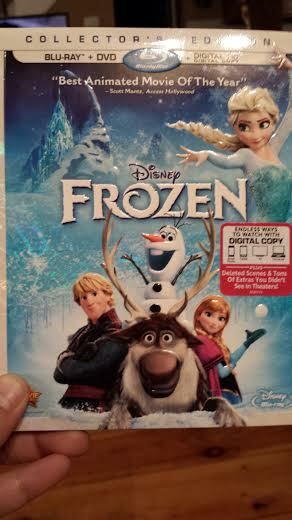 I love being part of the Disney Movie Club, because I was able to pre-order the movie and it was at my house the day before the movie was released! DVD, meet DVD player. You two shall have a long-lasting relationship. The only issue I ever had with DMC is that the movies are always much more expensive than in our local stores.